Today’s the day! 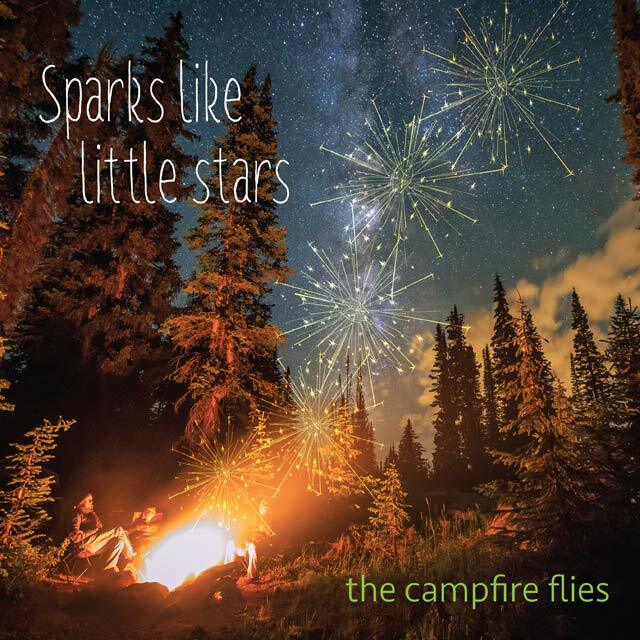 Please help us celebrate SPARKS LIKE LITTLE STARS’ birth into the world by giving it a listen (see links below) and sharing your favorite song(s) with your friends? We are so happy with what we are hearing back from listeners – we’re starting to see some terrific reviews. 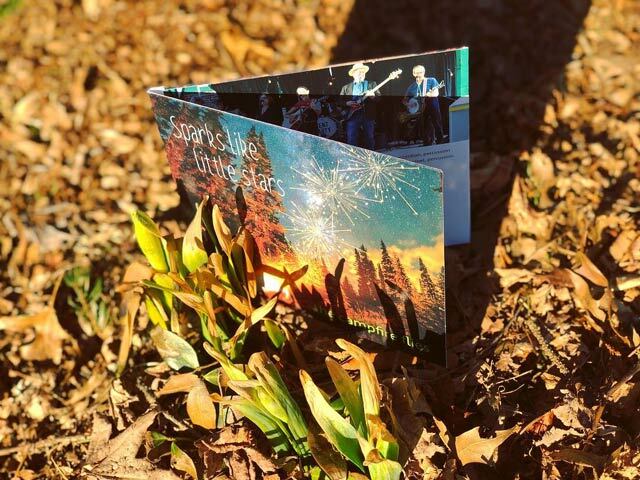 We hope you’ll consider buying the CD (which usually includes download) or downloading the album from your preferred MP3 purveyor. Mr. Campfire Fly runs this little old site for The Campfire Flies. That's all you need to know! Find us on social media, etc.